One of our most festive times of the year is around the holiday of Dia de los Muertos (Day of the Dead). This year marks the 24th anniversary of our annual ‘Dia’ exhibition. The opening reception (Friday, October 21) each year promises a festivity of community and love, with traditional Mexican folk dance, botanas (snacks) and celebration of loved ones who’ve passed and those who are around us. 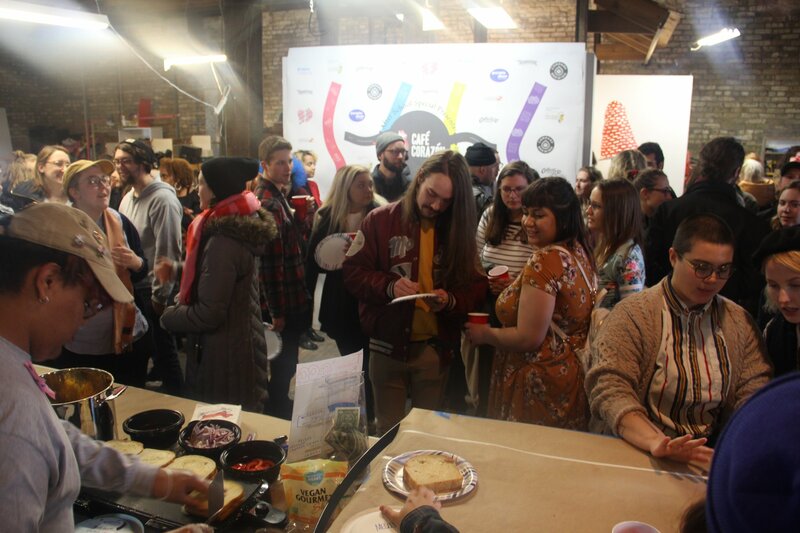 On top of that, our educational workshop will be in full swing! The Dia workshop, opened to educator and student groups of all ages, aims to give insight on the tradition and history of the celebration and examine the rituals and symbolism behind associated items like sugar skulls, monarch butterflies, marigolds, etc. Each session consists of video presentation, guided tour of the exhibition and hands-on art making. We are also partnering with “Dia de los Muertos Milwaukee” to host art making workshops as well as participate in the annual festival and parade, which will be on Saturday, October 29 this year. Featured ofrendas by: Jeanette Arellano, Georgina Campbell, Celeste Contreras, Marcela Garcia, Janice L. Mahlberg, Pam Miller, Dulce Rosas & South Division High School students, Mary Smith, Sue Vliet, Voces de la Frontera and WPCA After School Art Class students – led by Arts Education Coordinator Maikue Vang, they will present an ofrenda in honor of the late community organizer Juan Carlos Ruiz, who passed away on March 3, 2016. Join us for the opening reception as we kick off the Dia celebration with appetizers from Cempazuchi, pan de muertos and cocoa, and Mexican folk dance performance by Instituto Cultural de Danza de Manuel Goana. 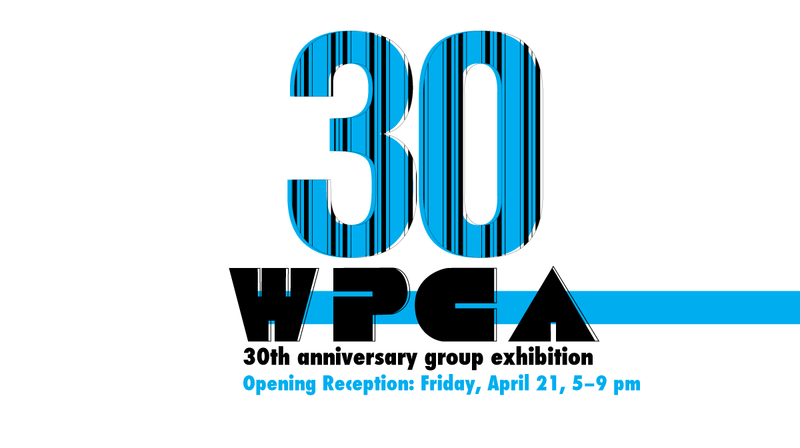 WPCA provides an educational workshop and tour about the celebration of Dia de los Muertos and our annual exhibition. Students will learn the significance of the Latin American holiday and what symbolic items like the sugar skull and marigold flowers represent. Each group will led on a tour of our Dia exhibition as well as a hands-on workshop to make Dia related artwork. Additional programming may include a video presentation and Q&A (with no additional cost). Light snacks available for an additional cost. Each workshop can be 45–90 minutes, available between 9:00 am to 5:00 pm from October 24 to November 18. Snacks: additional $2 per student. All age groups, including K–12, college, educators. Each workshop can accommodate up to 60 students, splitting into three groups. Accommodations can be made for special needs or disabled students. 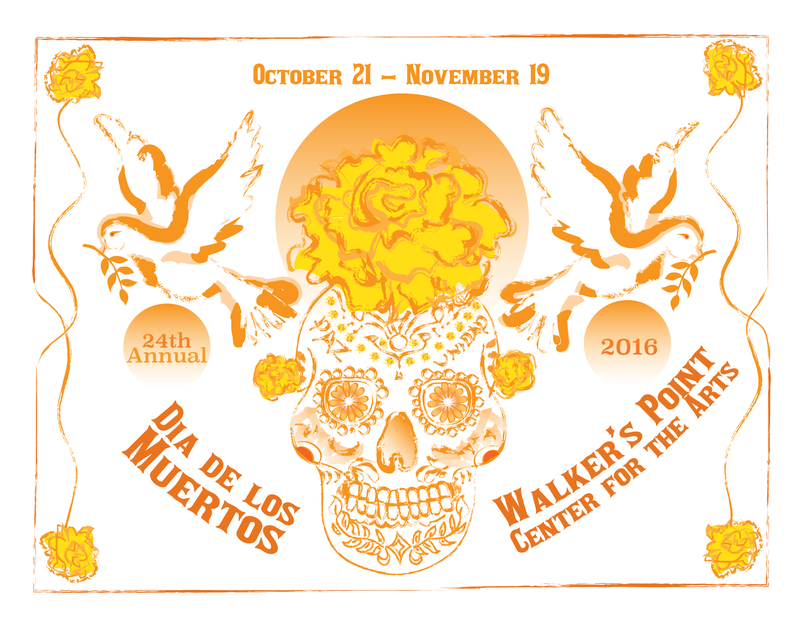 WPCA once again partners with Dia de los Muertos Milwaukee in organizing and participating in the annual parade and festival at Walker Square Park (9th & Washington). Join us on Friday, October 29, noon to 5 pm. We’ll be at the park face painting and celebrating love and community. There will also be an art market and art activities for kids, as well as music and dance performances. 1:30 pm: Vigil for peace.